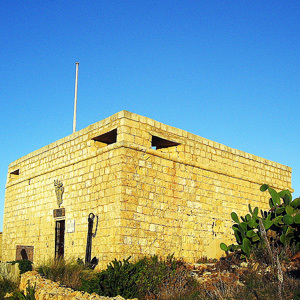 The Tunnara Museum is located in Mellieha Bay. It is found in a Battery that was built by the Knights of Malta. The museum was used as a coastal fortification in 1716. During the Second World War a Beach Post was added on the water edge and a searchlight room built next to it by the British Forces. After the war the Battery was passed back to the Tunnara owners. This unique Museum revives the story of the Battery through different eras and with its collection of original artifacts used for the mattanza during bygone centuries. It revives the history of the Tunnara and the story of our forefathers who toiled and worked hard to trap the Bluefin Tuna in the Bay. Monday to Saturday 10.00hrs to 1200hrs Sundays 14.00hrs to 18.30hrs. For further information you can call on mobile numbers 9940 7704 or 9952 3774. 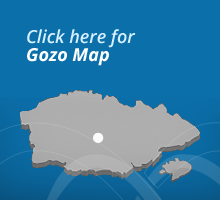 The Musuem is on the main bus route passing by Mellieha Bay on the way to Cirkewwa (Gozo Ferry Port).